It’s a Saturday morning treat. It’s the pursuit of the fish story. It’s the time on the lake with family and friends. 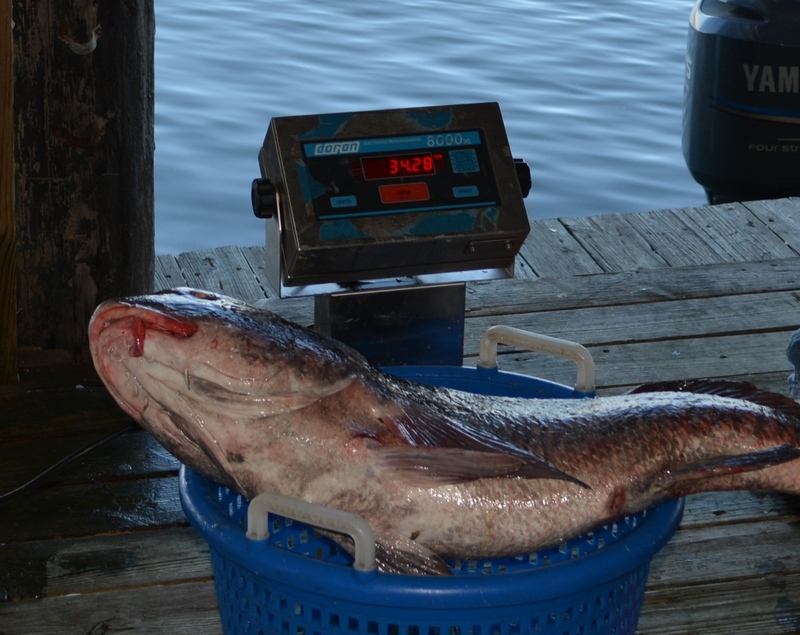 It is The Rigolets Marina – THE place for live bait in Slidell. The Rigolets Marina is conveniently located and accessible from all major roads in Slidell. 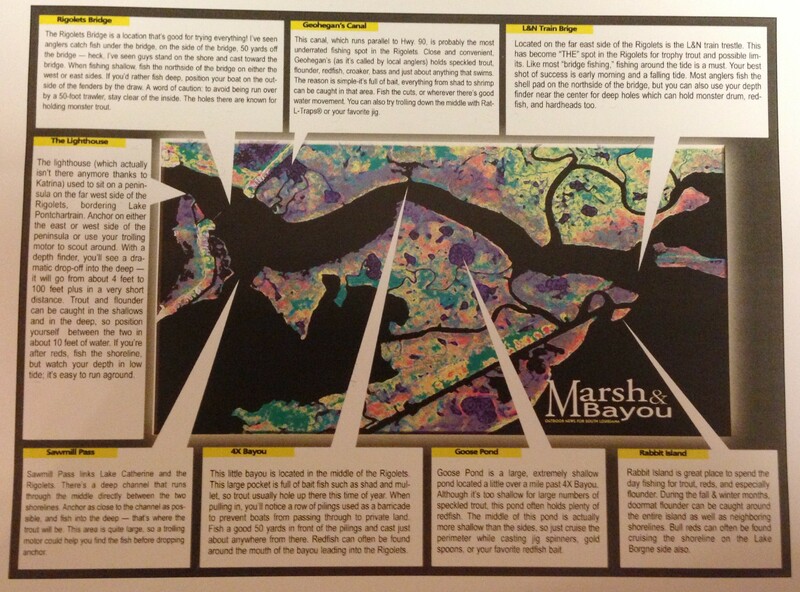 Recently, the marina also has enjoyed the company of our Baton Rouge neighbors, and why not? It’s easily accessible from the Interstate with a calm water launch and the best access to fishing near bridges, reefs and marsh. 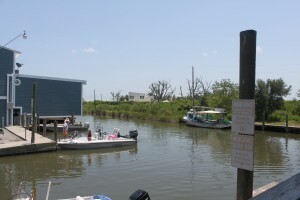 This boat launch accesses the best fishing in Lake Borne, Lake Catherine, Lake Pontchartrain, the Biloxi Marsh, as well as rigs, reefs (Orleans and St.Tammany Parish; Dudley Reef) and bridges (L&N, Highway 90, Highway 10, Highway 11, The Trestles and the Pearl River Wildlife Management System). Close to the population, as well as shopping and hotels, this marina truly has it all. Nowhere else in the area combines the convenience of our full service bait store, short/long term boat wharfage, and the central launch to one of the most prized fishing regions in the United States. 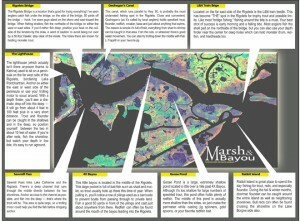 Whether casting for speckled trout under any of the famed bridges, or angling for triple tails in Lake Borgne, the fish are never too far from the Rigolets.The waters are inviting, and the fish are biting in Slidell, Louisiana. 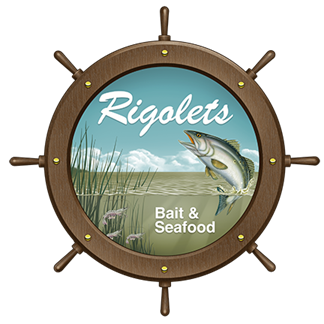 The Rigolets Marina and the neighboring Rigolets Bait and Seafood Shop is a one-stop shop for the fishing enthusiast. Supplies include tackle, safety equipment, rods and reels, and bait as well. Launch in calm water with wind protection from any direction and utilize our convenient fuel station equipped with non-ethanol fuel. Visit just once to appreciate the quality and care to detail of our family owned/operated facility. Since acquiring the property in 2000, our goal remains to create the premier base-camp for the outdoor enthusiast. Slowed only by Hurricane Katrina in 2005, our new bait store (now located at the foot of the boat ramp) now offers more of everything you need for your next fishing and boating excursion. Other amenities include our luxury two-bedroom apartments, recreation pavilion, and boat storage for almost any size vessel. 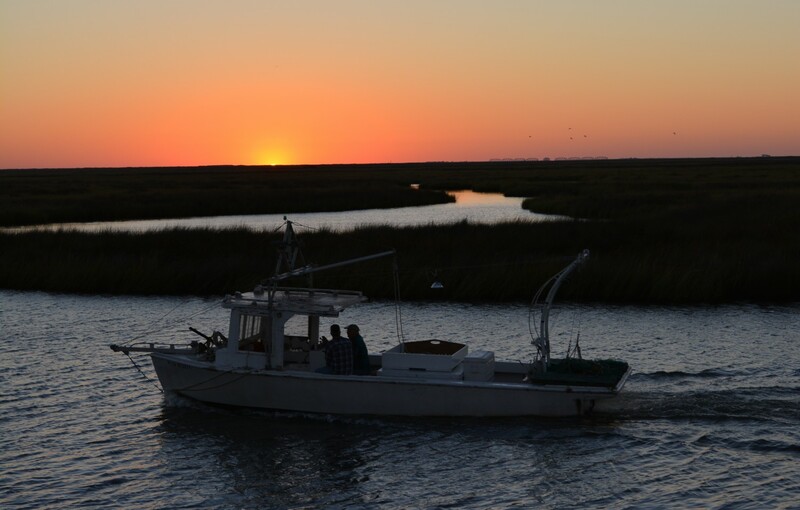 With calm waters for miles and a short 12-mile track to the Biloxi Marsh, you will find endless fishing holes that you will return to time and time again. Take a few moments to comb through our site for all the details that surround the peace of the Rigolets Marina.